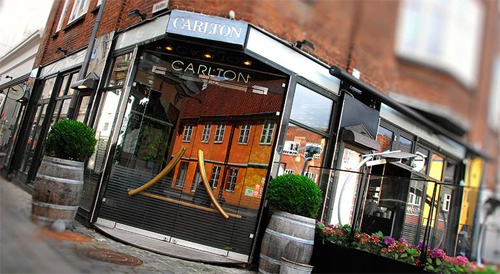 Carltons Brasserie is located at Rosensgade 23 in Århus, Denmark. 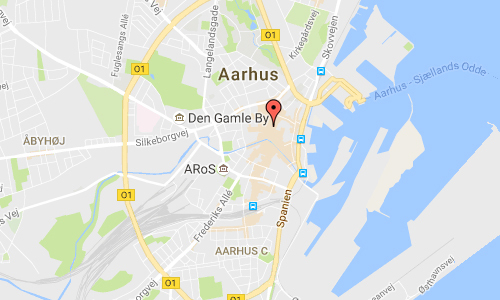 Aarhus (officially spelled Århus from 1948 until 31 December 2010) is the second-largest city in Denmark and the seat of Aarhus municipality. It is located on the east coast of the Jutland peninsula, in the geographical centre of Denmark, 187 kilometres northwest of Copenhagen and 289 kilometres north of Hamburg, Germany. The inner urban area contains 264,716 inhabitants (as of 1 January 2016) and the municipal population is 330,639 (as of 2016). 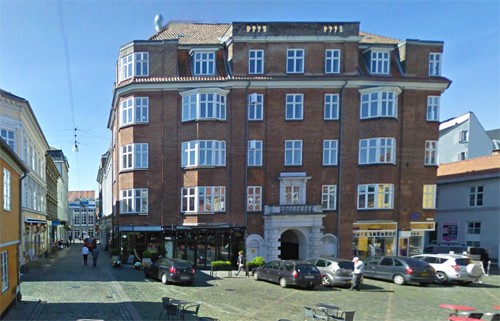 Aarhus is the central city in the East Jutland metropolitan area, which had a total population of 1.378 million in 2016. The ARoS Art Museum, the Old Town Museum and Tivoli Friheden are among Denmark’s top tourist attractions. With a combined total of almost 1.4 million visitors they represent the driving force behind tourism but other venues such as Moesgård Museum and Kvindemuseet are also popular. The city’s extensive shopping facilities are also said to be a major attraction for tourists, as are festivals, especially NorthSide and SPOT. Many visitors arrive on cruise ships: in 2012, 18 vessels visited the port with over 38,000 passengers. There are more than 30 tourist information spots across the city, some of them staffed, while others are on-line, publicly accessible touch screens. 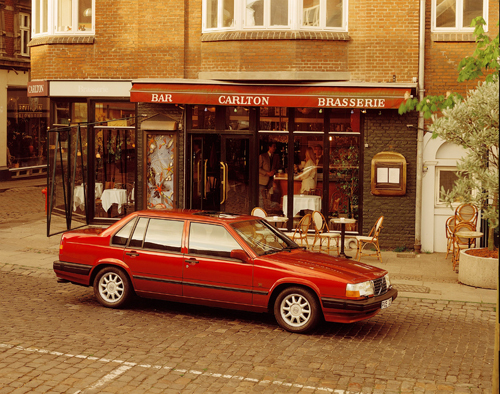 The official tourist information service in Aarhus is organised under VisitAaarhus, a corporate foundation initiated in 1994 by Aarhus Municipality and local commercial interest organisations. 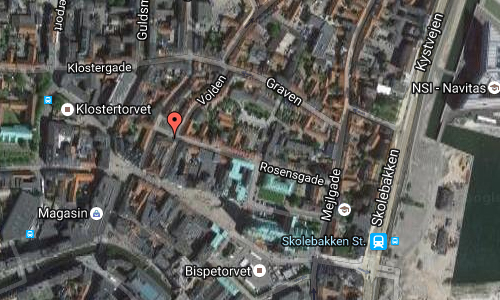 More information at en.wikipedia.org and www.carlton.dk.